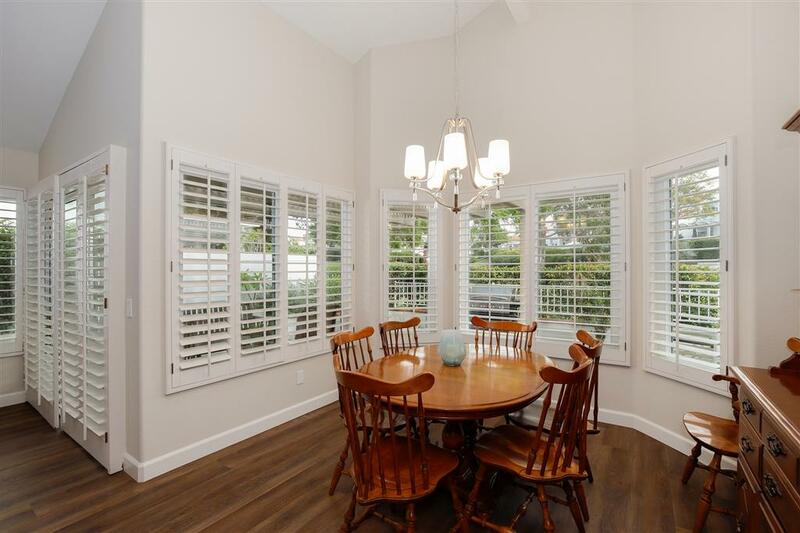 Nestled in the 55+ gated golf community of Ocean Hills, this twin home overflows with gorgeous features such as plantation shutters, an open concept floor plan and skylights that bathe the living spaces in natural light. The large dining area is perfect for all your gatherings. There is room for a separate family room or work space too.The upgraded kitchen offers an abundance of crisp white cabinetry, granite counters, stainless steel appliances, an eat-at breakfast bar plus a breakfast nook with views. Both bedrooms are spacious offering room for rest and relaxation. In the master suite, enjoy a walk-in closet with built-ins plus a second large closet taking care of all your storage needs. The en-suite bathroom has dual sinks, recessed lighting and a large step-in shower. The patio will provide year-round enjoyment of the idyllic Oceanside weather while the views will take your breath away. The community offers resort-quality amenities such as golf, tennis courts, sparkling pool, spa, biking/hiking trails, RV parking and club house. 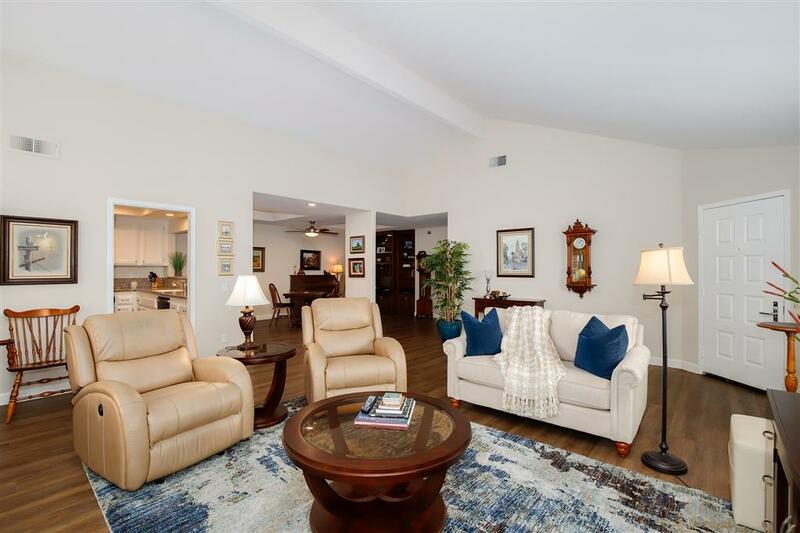 Only a few miles from the ocean and blocks from shopping, dining and entertainment. To see it is to love it! 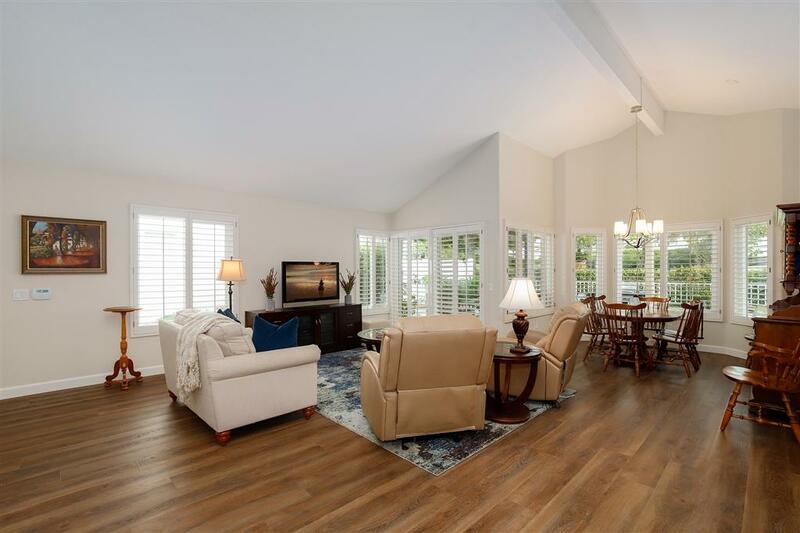 Listing provided courtesy of Redfin Corporation. 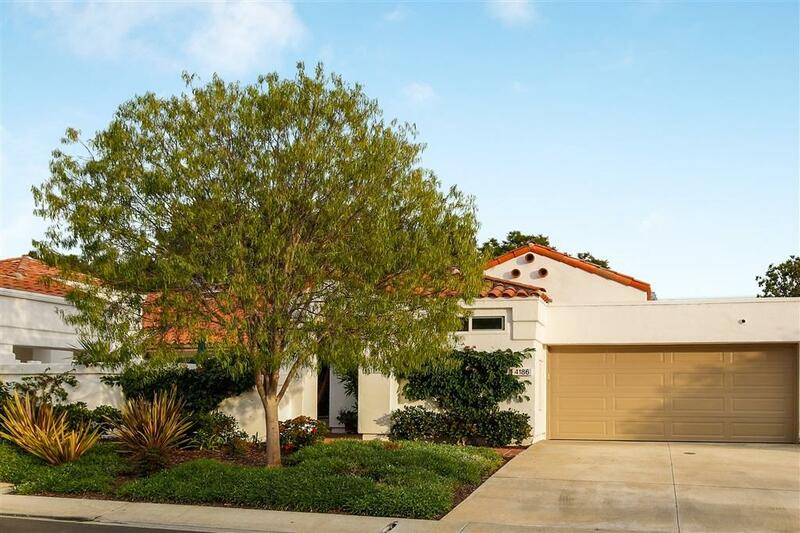 Listing information © 2019 San Diego MLS, Inc.
Whissel Realty is San Diego's most innovative real estate team.